JJ Dance Summer Camps 2019! A SPECIAL GUESTS WORKSHOP WILL BE OFFERED THIS SUMMER, KEEP POSTED! Come join us for our annual Fairy tale Dance Camp! 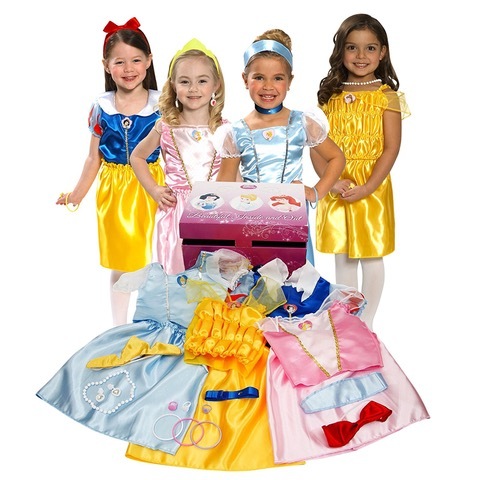 Children ages 3-7 years will enter the world of a different fairy tale with dance, music, story , games, crafts. 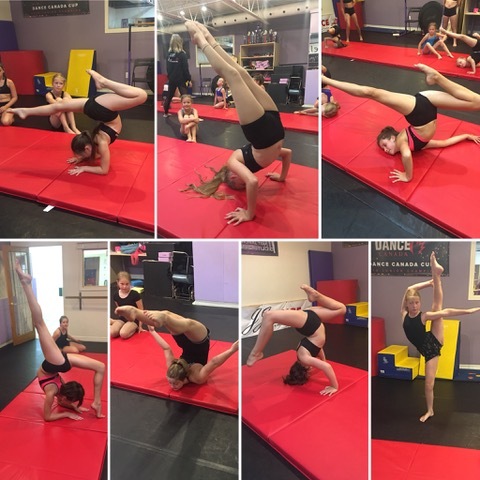 Come out and develop your Acro skills. This summer camp features gym-based strengthening and stretching that will keep you in shape all summer! Learn new tricks and improve old ones in this intense week of training. Space is limited and filled on a first-come first-serve basis. 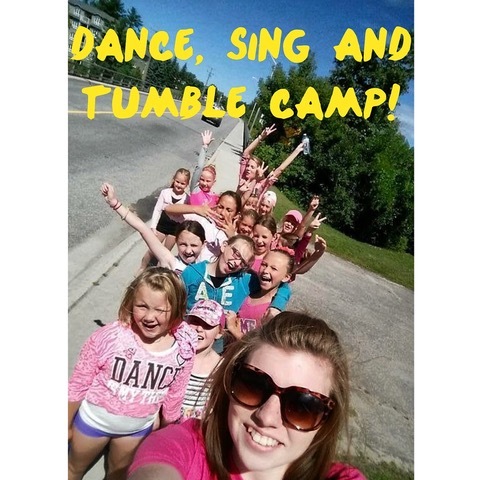 JJ Dance Performing Arts Studio a Muskoka Dance School provides classes in tiny dancers, tumbling, ballet, jazz, Hip Hop, Dance Fit for Women, Jazz & Tap, Princess Camps, Tumbler Camps, Wedding Dance Preparation, Music Lessons.